sorry about the double posting of the pictures. It has been a while since we last posted anything with great importance to the site. But I am happy to inform you of a few new developments. In this post, you will see two newspaper articles that were printed a couple of weeks ago. One talks about the Sharg Tournament Celebrations, which has our own Nadia Al Qabban accepting a prize from Shiekha Naema Al Sabah. 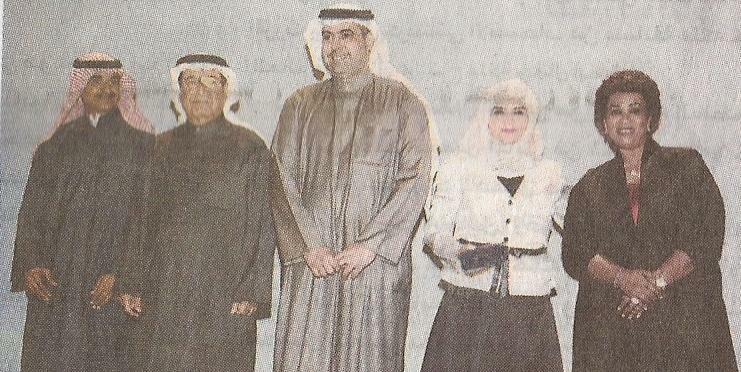 Congratulations to the Strongest Kuwaiti Female Chess Player. We are all proud of you! The other article talks about the new “Chess Acadamy For Youth” that a group of us (will remain anonymouse for now) have created to educate the youngsters about this lovly sport. 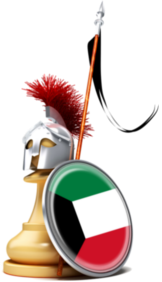 Our goal is to bring the people of kuwait some understanding of this deep mind sport. The original scans are provided. And their translations are underneath them. Hope you enjoy. P.S. Please look the the newewst post to see details for the upcoming 1-day Blitz Tournament. Picture #2: We see our very own Female Kuwaiti Champion, Ms. Nadia Al Qabban Accepting an award from Shiekha Naema Al Sabah. Nadia came out 1st among the females in the past Sharg Tournament that was held from November 12-21st of 2009. 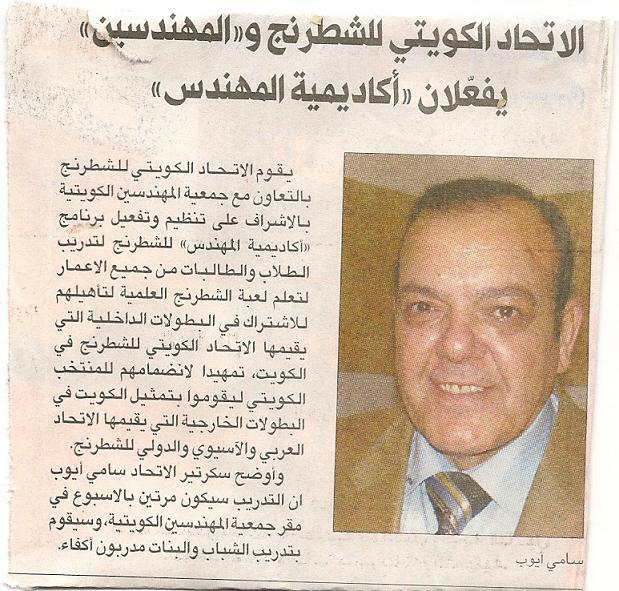 Picture #3: This news article appeared in Al Qabbas newspaper a few weeks ago. And one of the articles is about nadia herself. Title: The Awards Ceremony of the Shoug Sharg Sports Festivle and Honoring the Participants. Summary (Too long to translate): The tournament was sponsored by Shiekh Talal Al Fahad Al Sabah and the ceremony was conducted in the Movenpck Hotel in the Shuwaikh Free Zone. In attendanc were, Sheikh Khaled Al Fahad, Sheikha Naema Al Jaber Al Ahmad Al Sabah of whom is the president of the Female Basketball association. Also in attendance were Ismail Al Banay, the general manager of Wataniya Realestate, and Dina Al Maerifi, the manager of Shoug Sharg. And the special article for Nadia Summary: Nadia Al Qabban won 1st place among the females for the Sharg Chess Tournament. She has participated for three years in this annual event and has received the honor of champion after difficulty from her 9 rounds of playing.Nadia also stated that she loved chess since she was 10 years old and has even participated in chess tournaments outside Kuwait. 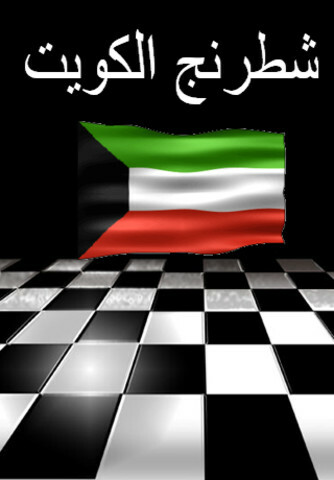 She also states that the problems revovling aroung the Kuwait Chess Federation is the lack of sponsorship from the Hay’a Al Shabab Wa Al Reyadha (The Youth and Sports Association). Nadia also states that she teaches children and hopes to prepare them for the future ofthe game. The Chess Academy will probably begin in early March. Hello Zohreh! That is amazing. You are welcome to join without any application. Just a phone call will do just fine. 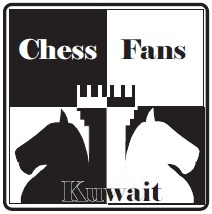 The secretary of the Kuwait Chess Federation is Sami Ayoub and his number is 66661949.